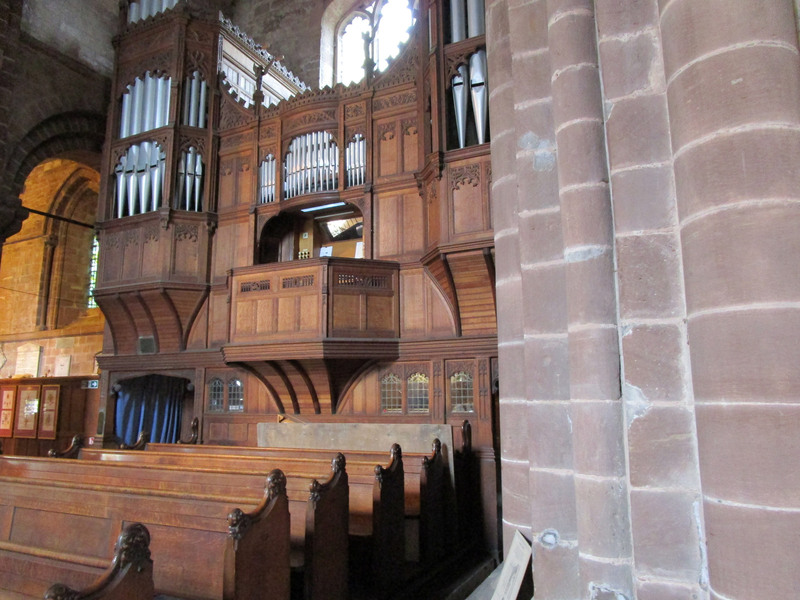 St John’s is the oldest standing building in Chester, still used for its original purpose – Christian Worship. 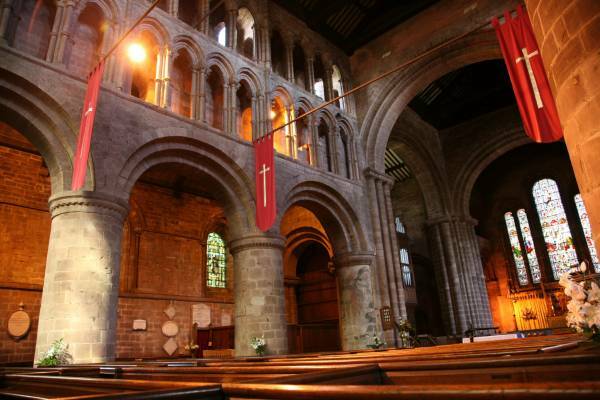 Founded in AD689 by Æthelred King of Mercia and St Wilfrid of Ripon on what is considered to be an early Christian site. 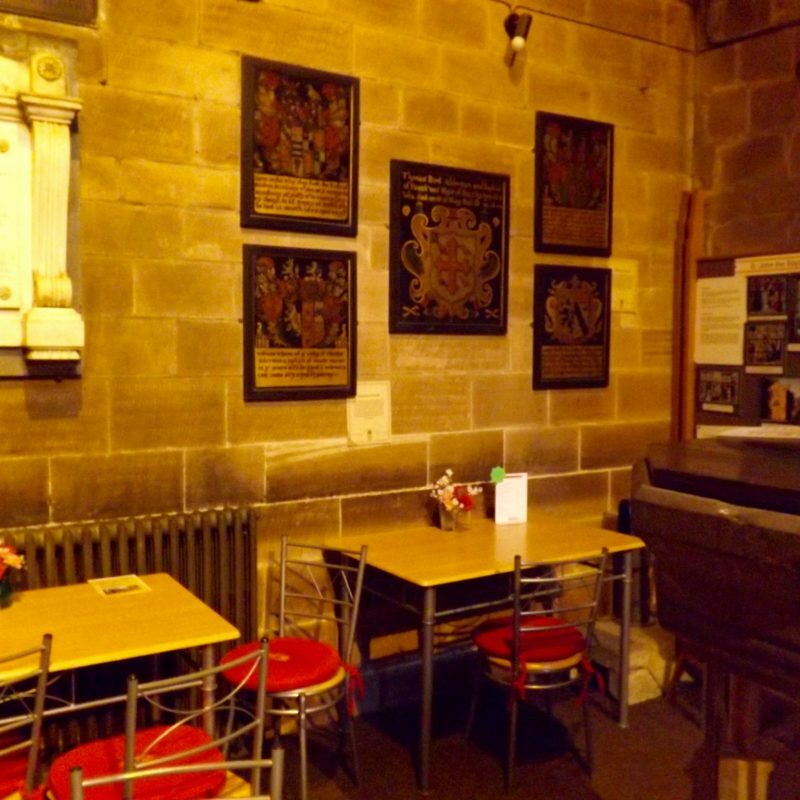 Open: Daily 10am – 4pm. Café 10am –3:30pm. Address: St John the Baptist, Vicar’s Lane, Chester, CH1 1SN. 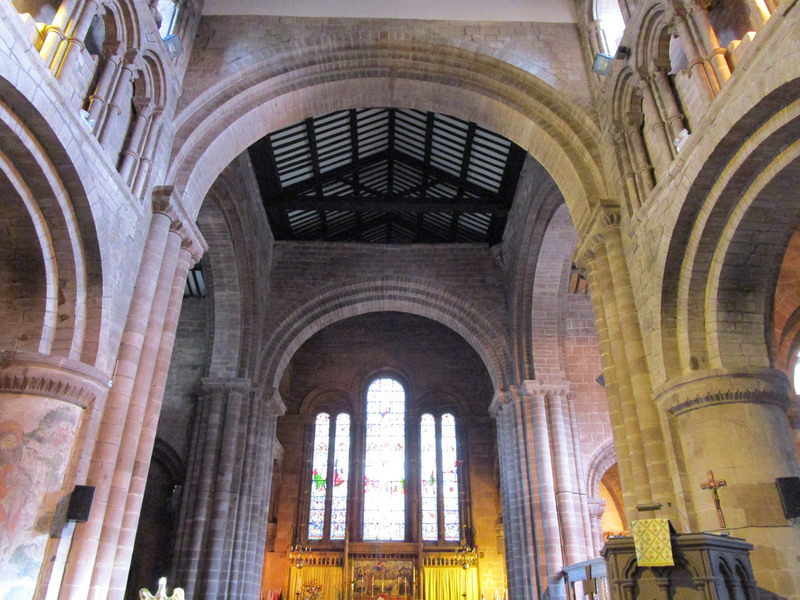 In 1075 after the Norman Invasion the great Saxon Minster was pulled down the building commenced on the first Chester Cathedral. 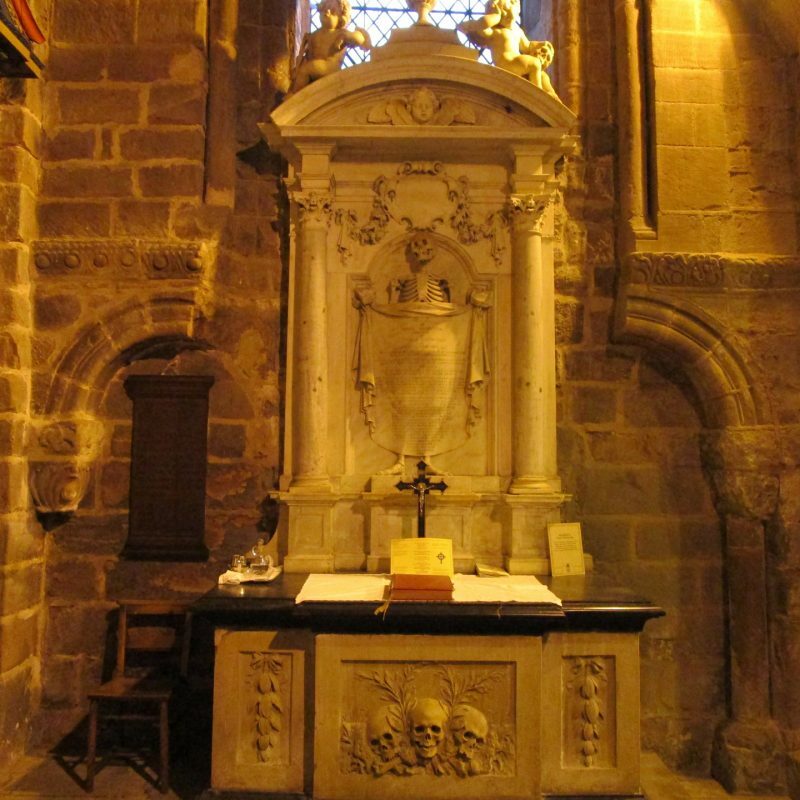 Until the Reformation St John’s as the Cathedral and Collegiate Church of the Holy Cross and St John shared its Cathedral status with Lichfield and Coventry. 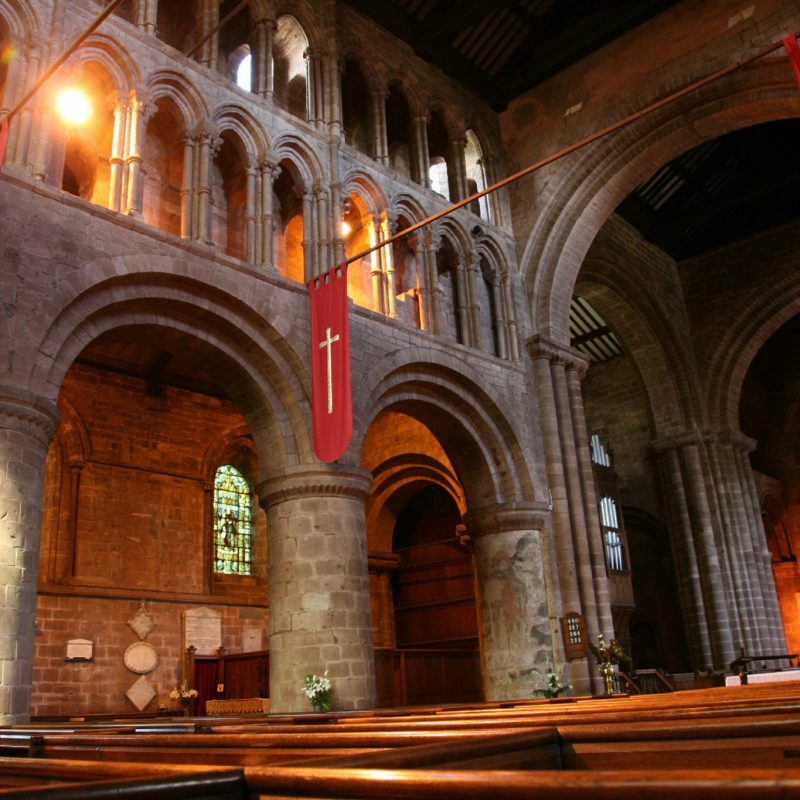 Wrecked at the Reformation and during the Civil War St John’s is the oldest Norman Church in the North of England and a Grade I listed building and part of a Scheduled Ancient Monument. It is considered to be a building of National and International importance. 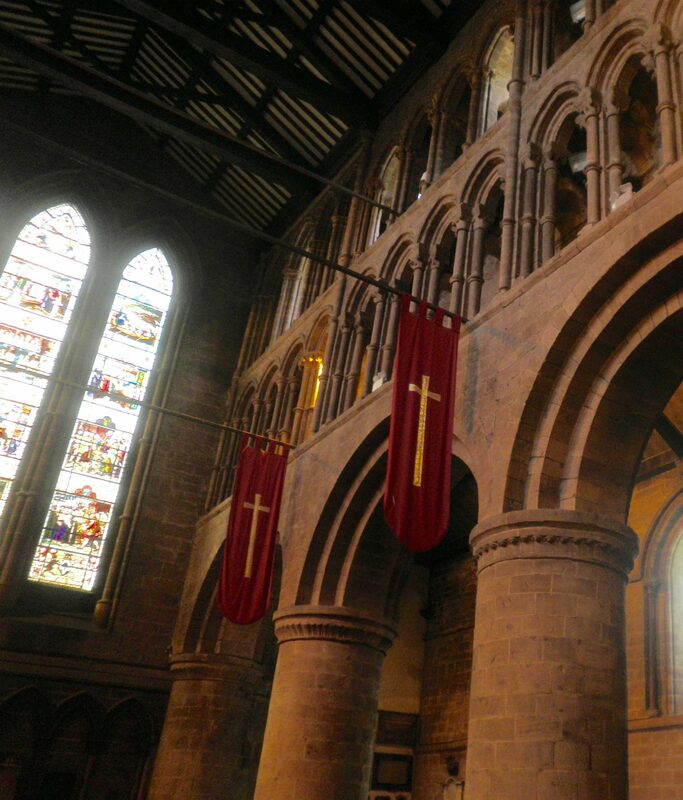 St John’s is open every day from 10am to 4pm. 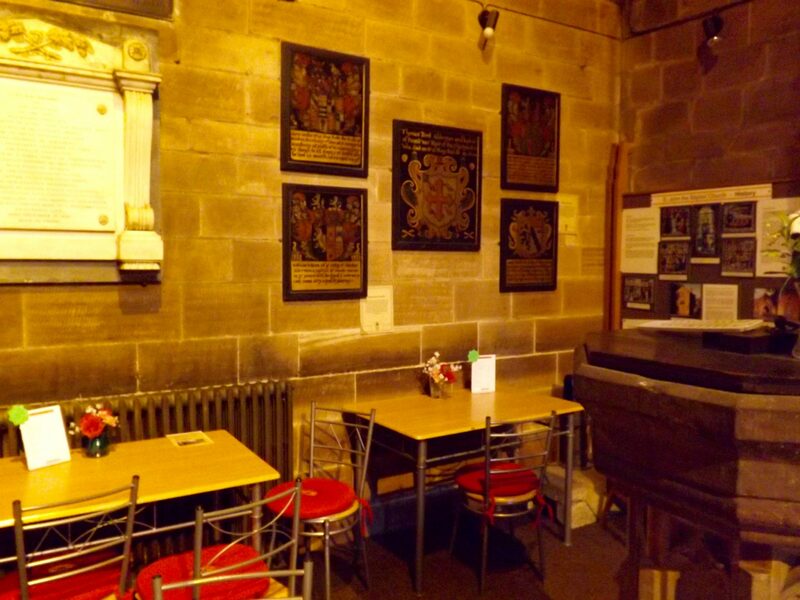 The Café is open from 10am to 3.30pm both are subject to Volunteers being available. 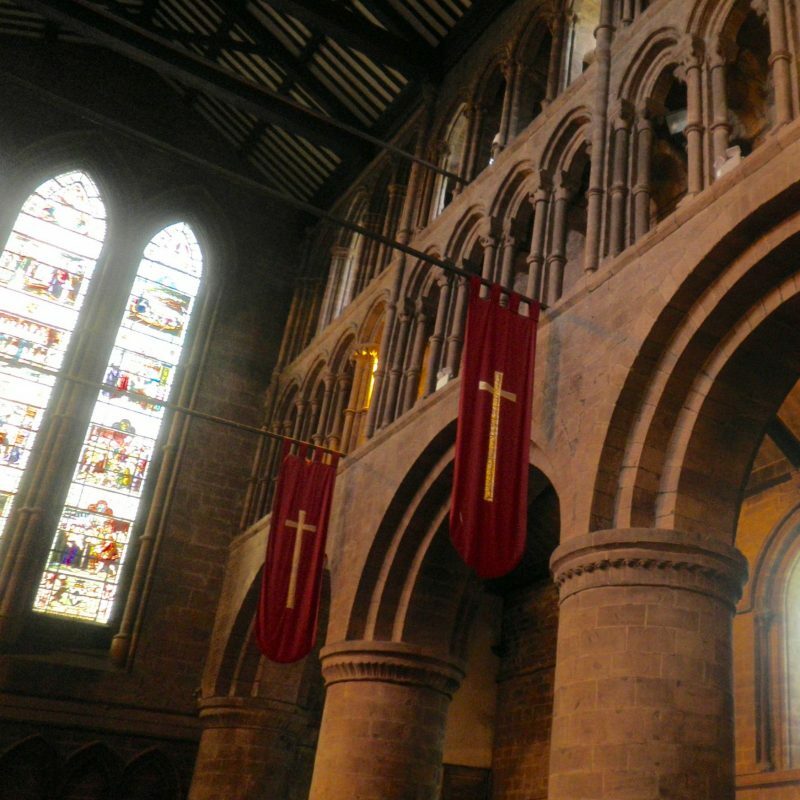 There are Eucharists on Wednesday (10.00am) and Friday (12 noon) On Holy Days there are special Services. 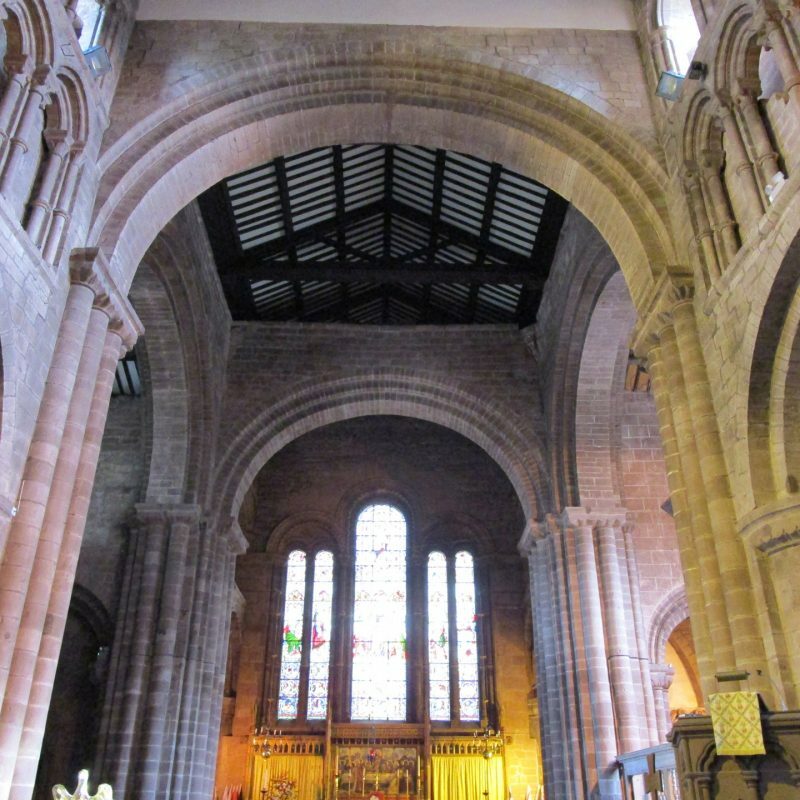 From May to September there are weekly recitals every Wednesday at 1.00pm (Wednesday at One) and the St John’s Festival Orchestra gives four Orchestral Concerts a year. 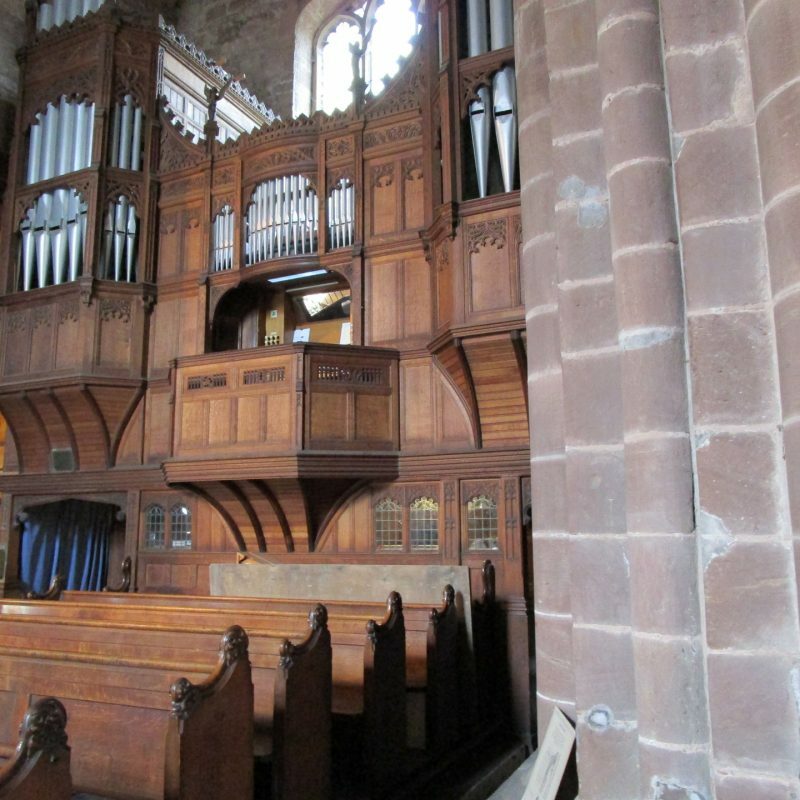 Additionally, there are Viking and Living History Events and the Court of the Cheshire Minstrels sits at St John’s every June. Full details of all activities are available in St John’s together with a full display of Chester Tourist information. 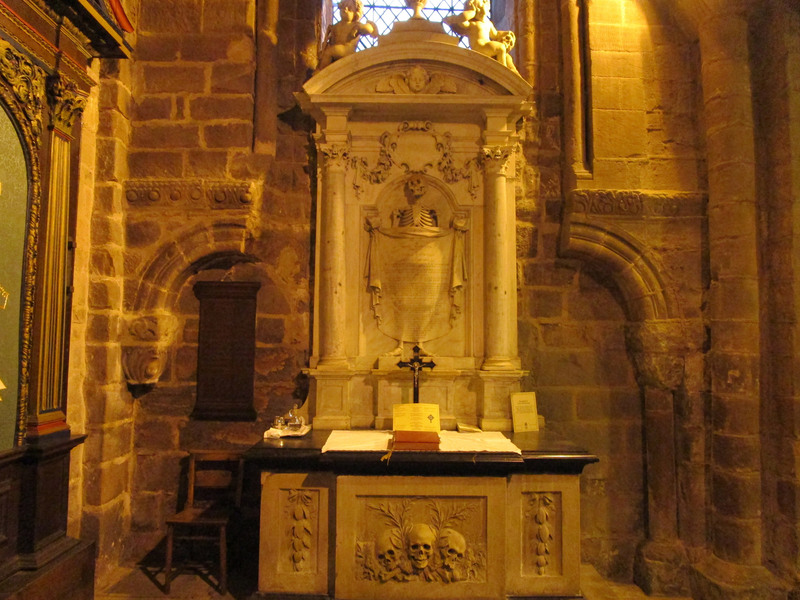 St John’s is a Church and is therefore free to enter. Donations are always welcome. Disabled access and disabled toilet. Toilet. Baby Changing facility, Café, Gift Shop, Tourist information, Guided Tours (subject to guides being available) No Smoking anywhere in St John’s. Dogs may come to St John’s provided they are kept under control.